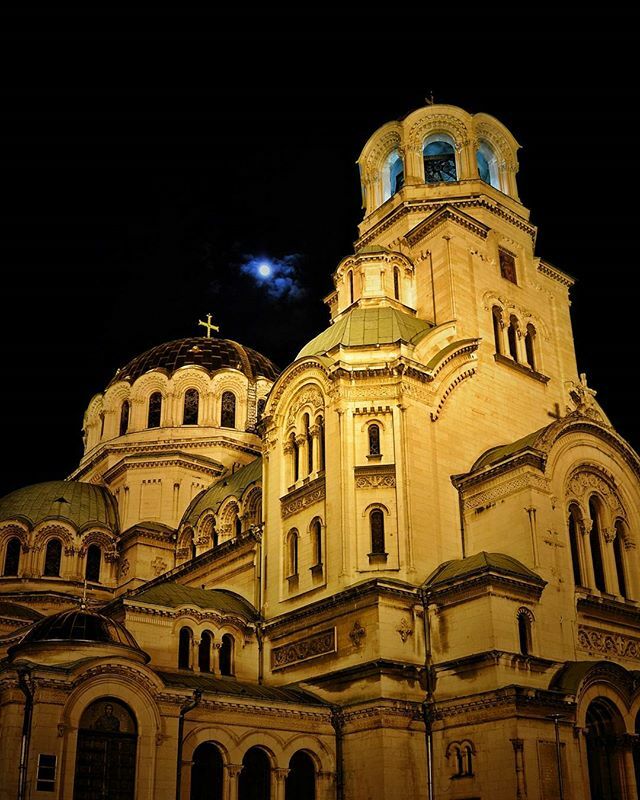 During night, the cathedral of Alexander Nevsky gets a mysterious velvet from both the artificial lights and the moon glow. Tagged allbulgaria, amabulgaria, beautifulldestinations, bulgaria, bulgariaofficial, bulgariatourism, discoverbalkania, discoverbulgaria, freesofiatour, goguide, igbulgaria, ig_bulgaria, loves_united_bulgaria, mybulgaria, roundtheworld, sofia, sofiabook, sofiabulgaria, sofiacity, sofiacitybulgaria, sofiaindetails, sosofia, thelostsofia, travelgram, wanderlust, софия. Hello @giufali I can’t tell. I was in Sofia two weeks ago.